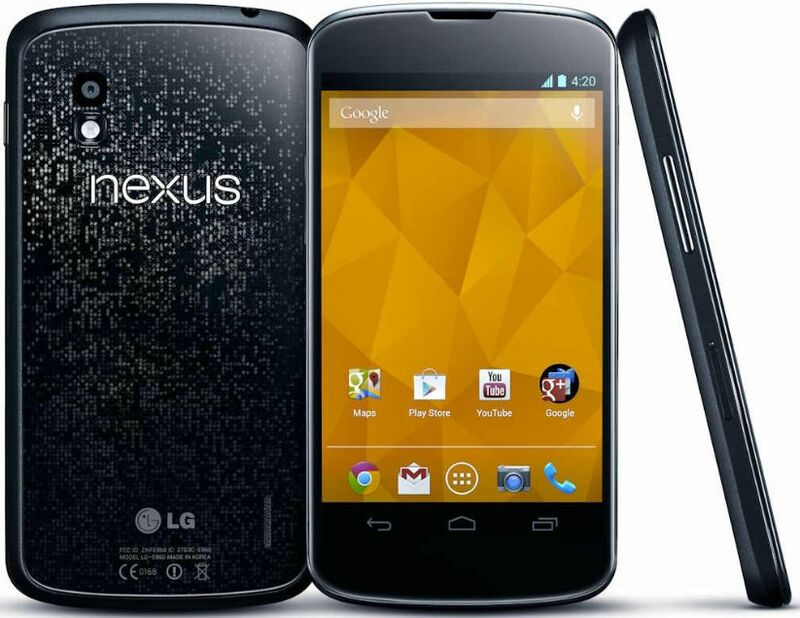 LG Nexus 4 E960 is a powerful android phone from LG Announced last year. This 4.7 inch beast is packed with a lot of power. Beneath its sleek and stylish design runs a Quad-core processor from Kraitz clocking at 1.5GHz and Adreno 320 GPU backed-up with a whooping 2GB RAM which will bring you stunning performance. The Display type of Nexus 4 is a True HD IPS+ capacitive touchscreen protected by a Corning Gorilla Glass 2, E960 produces clear and crisp images from its 318ppi screen. 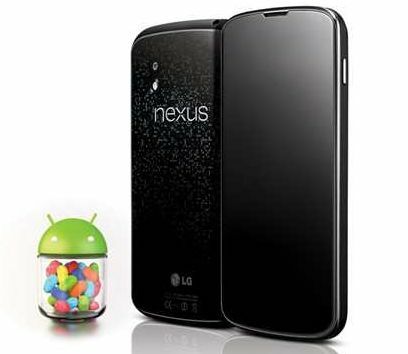 The battery of LG nexus 4 is a non-removable Li-polymer with a capacity of 2100 mAh that could run up to 39h on stand-by 8 MP primary camera with autofocus and LED-flash. This Phone also comes with the basic features like 3.5mm jack, loudspeaker, Bluetooth and a microUSB 2.0, You can choose either 8 or 16 GB internal memory, this doesn't have any card slot a negative point specially for gamers, cause you can't save more apps and game through external memory. 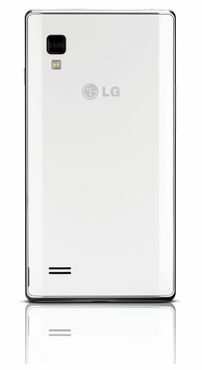 LG Optimus L9 P768 is just one of the Android phones that LG released. 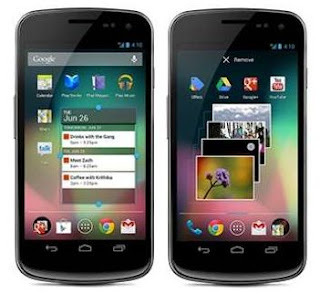 This Android phone has a large screen size measuring 4.7 inches. LG Optimus L9 P768 has an ICS ( Ice Cream Sandwich ) OS from google. 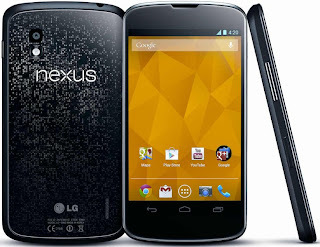 It has an incredible 1GB of RAM and 4GB of ROM internal memory. 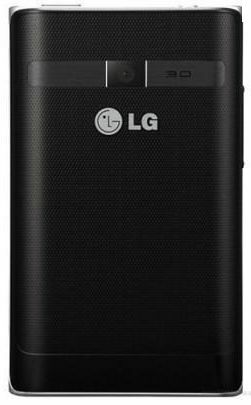 Like most android phones the LG L9 P768 has two cameras 8MP with LED flahs at the rear and VGA on the back, quite low compared to other device. 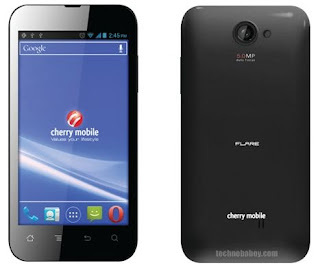 Cherry Mobile will be releasing one of it's new Android phone with Ice Cream Sandwich platform. Cherry Mobile Flare will be available on selected markets like SM North Edsa at their Cherry Mobile concept store located at the 4th floor of their annex building and on Robinson's Place Manila at Red Label Cherry Mobile Store located on the 3rd Floor. 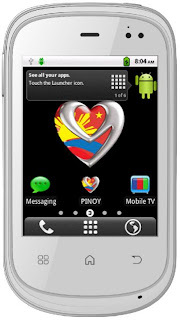 The first 50 buyers will also receive exciting prizes from Cherry Mobile. Cherry Mobile Flare will be sold at exactly 1:00 pm until the supplies lasts and this event will be called "Flare Day" it will be raining flares on Saturday November 17, 2012. What will you get with this smartphone? 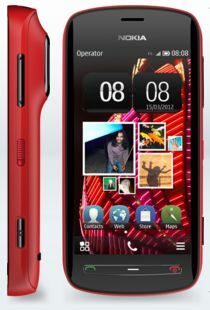 A618 has a single core processor with 800mhz and a 3.14 inch QVGA TFT touch screen which is capacitive, a 180MB RAM and 170MB of internal memory. 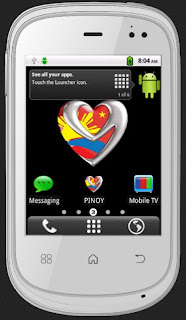 Though the Myphone A618 doesn't have 3g connection it can still cope up with the cyber world using WiFi you can download games and apps at Google play store and do more with this Dual SIM Android phone. The Myphone A618 Duo can still be called a budget android because of it's affordable price, this android phone comes in two colors Black and White. check out the detailed specs of Myphone A618 Duo. 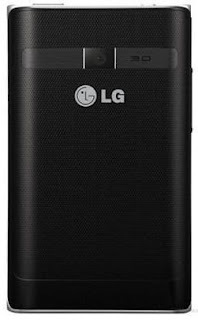 LG comes up with a Dual SIM phone and it has a lot to offer it also comes with An Android OS, WiFi capability and comes with an affordable price. 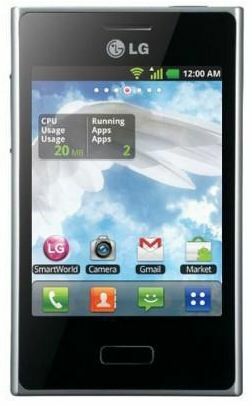 The LG Optimus L3 E405 is a quad-band phone that offers a TFT 240 x 320 pixel capacitive screen with Multi-touch function. 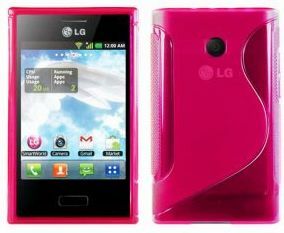 Announced last January 2012 the LG Optimus is packed with features like Google search, maps, Gmail, Predictive text input, Document viewer, Voice memo, Organizer, MP4/H.264/H.263/WMV player, and, MP3/WAV/WMA/eAAC+ player. 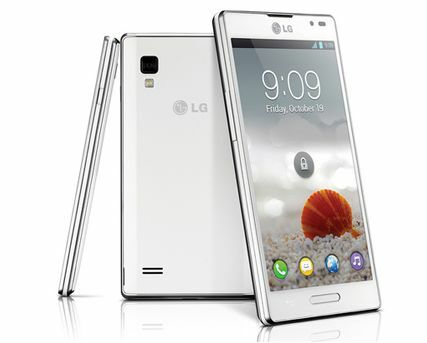 LG Optimus L3 E405's chipset is a Qualcomm MSM7225A Snapdragon and is available in 2 color White and Black.